Put the FUN back into owning a pool, spa or water feature with Zeobest Ultra!! 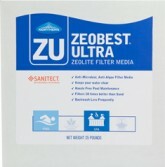 Zeobest Ultra is patented, EPA registered, antimicrobial and anti-algae zeolite filter media for sand filters. 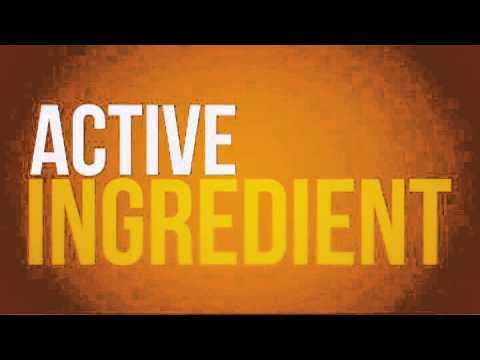 We combine the outstanding attributes of Zeobest with our EPA Registered Sanitect technology. Zeobest Ultra provides superior filtration capabilities down to 3 – 5 microns and possesses the highest Cation Exchange Capacity of any US zeolite to remove or eliminate chloramine formation that causes eye and skin irritation. Our revolutionary Sanitect technology will keep your filter clean of the typical biological build-up and films that occurs in every filter. This biological build-up is why managing your pool’s water chemistry so challenging as well as consuming chlorine. Zeobest Ultra was tested against a full array of waterborne pathogens including bacteria, virus, cryptosporidium (parasite) and algae. So yes, put the FUN back into owning and maintaining a pool, spa or water feature with Zeobest Ultra. Enjoy an easier to manage pool, spa or water feature. Manage your water chemistry the easy way. Save money by reducing your chemical consumption. Zeobest Ultra is safe and environmentally friendly. Service flow rate: 15 – 20 gpm/sq. ft.